Below are the new series and miniseries I’m looking forward to seeing at my local comic store the week of August 1, 2018. Why I’m Excited: Ever since Hawkeye, David Aja is pure gold. 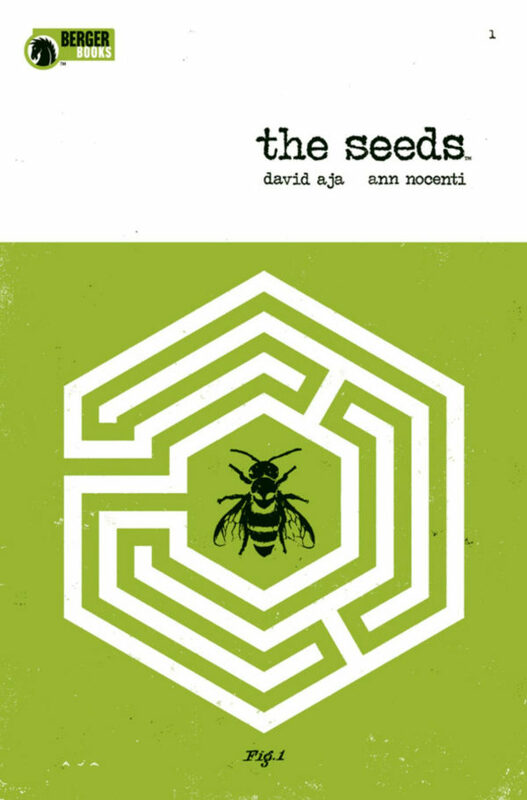 The cover for The Seeds only hints at a unique visual language that can imply new story possibilities. Could the aliens of the solicit break in pictures? Meanwhile, Ann Nocenti holds a place in my heart as part of my first steps into comics (Daredevil #245), which gave me a glimpse of what comics could do with psychological depth (Matt Murdock versus a demon). I’m interested what she will be able to do when freed from the constraints of the superhero genre. Why I’m Excited: As the tropes of manga further penetrate into American comics, it was inevitable that this mashup would happen. Then again, is it really a mashup? 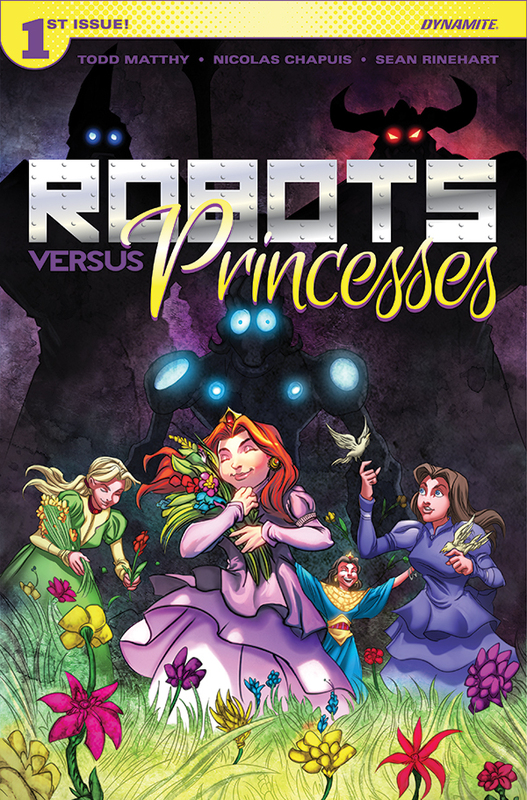 Who says that stories about princesses have to be separate from stories involving giant robots? Who says that flouncy dresses have to be in different comics from ones with mega-destructo-death ray wielding . . . can I call them zords, or is that trademark infringement? I for one am happy to support a creator exploring a bit of both worlds, and if it prompts a rewatch of Short Circuit, that’s fine by me too. 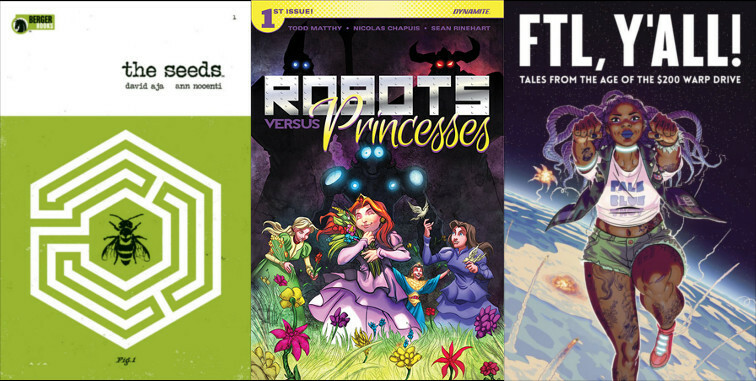 Why I’m Excited: Over the last few years, Iron Circus Comics has been a staple of the Kickstarter circuit. I can’t say that I was on the Bingo Love train as early as my inner hipster (demon?) would have liked, but I’m hoping this will rebuild my cred. 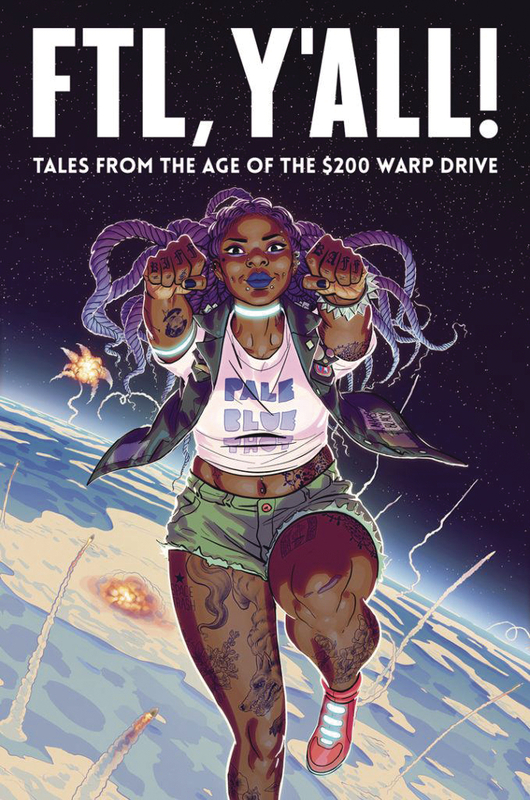 I’m in love with this premise, and whenever the publisher puts out a call for pitches, I know that they pay close attention to the experiences and perspectives of creators, and unique stories are their hallmark. I also recommend following @Iron_Spike for commentary on art, culture, and comics. So, what are you picking up this week?